Quality construction. Focused performance. 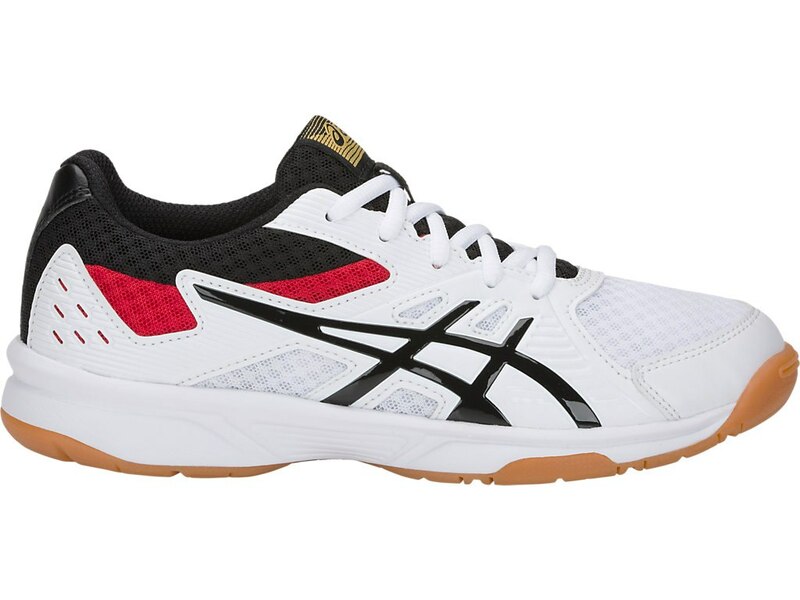 The multi-court UPCOURT 3 GS shoe inspires beginner level athletes to get in the game for indoor sports like volleyball. Its redesigned upper brings a fresh new look to the versatile model, and the 10mm→？ heel gradient naturally promotes a ""ready"" athletic stance.